Ideal for those suffering from the above conditions as well as:- Mechanics, Hairdressers, Beauty Therapists, Nurses, Doctors, Health Care Workers, Engineers, Farmers, Nursery Workers, Gardeners, or anyone with skin suffering from a requirement for frequent hand washing. Skinkind’s Moisturising Barrier Cream with Avocado and Cucumber is a fresh, lightly fragranced Moisturiser for hands, but can also be used for excellent results on feet. It is absorbed into the skin very quickly and doesn’t leave an oily residue on the skin’s surface as with many hand moisturisers. This is particularly beneficial for those who need to use a moisturiser during their working day. It enables the user to get straight back to their task without waiting for the oil to absorb or as in most cases, resorting to wiping off the excess oils or greasiness onto their clothes! As the name suggests, Moisturising Barrier Cream also contains a Barrier Cream. This provides protection for the skin against the environment and against the elements. So on the coldest of winter days or through continual exposure to water – your skin has an extra layer of protection, making this so much more than just a Hand Cream! It makes a perfect partner to Skinkind’s Hand Repair Wash. Washing with Hand Repair Wash before applying Moisturising Barrier Cream will ensure you maximise all the benefits of a unique combination of Essential Oils and Natural Ingredients giving your skin the very best opportunity to fight against dryness and cracking. Moisturising Barrier Cream is particularly effective on feet over other products because of the speed at which it is absorbed into the skin. Who wants the inconvenience of an oily or greasy residue left on their feet?. Skinkind’s Moisturising Barrier Cream can be applied directly after washing the hands, ideally using Skinkind’s Hand Repair Wash, and can be re-applied throughout the day as and when required. Apply only a small amount – about the size of a pea, to one and hand and then thoroughly massage into both hands paying particular attention to any rough or cracked areas.. Especially suitable for those who are prone to Dermatitis, Psoriasis and Eczema as well as dry, cracking and splitting skin. 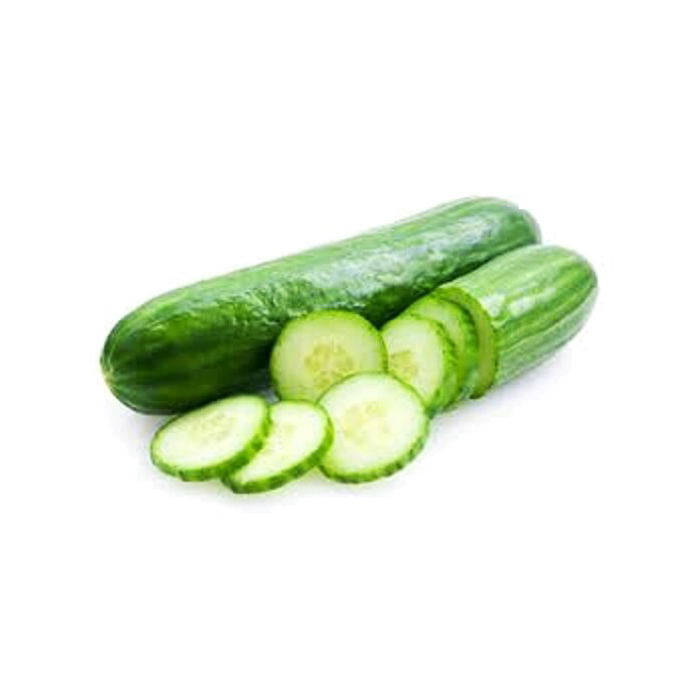 Prunus Amygdalus Culcis (sweet almond) oil, Ricinus Communsis (castor) seed oil, Dimethicone Glycernie, Aloe Barbadensis leaf oil, Parffinium Liqidium Gycerlyl Stearate SE Parsea Gratissima (Avocado) oil, Cucumis Salivus (Cucumber) oil, Triclosan. Ideal for those suffering from the above conditions as well as:- Mechanics, Hairdressers, Beauty Therapists, Nurses, Doctors, Health Care Workers, Engineers, Farmers, Nursery Workers, Gardeners, or anyone with a requirement for frequent hand washing. Skinkind’s Hand Repair is an exfoliating wash packed full of essential oils and natural ingredients. It is best used as a regular Hand Wash (although it is also very effective on feet as well). Keeping it wherever you wash your hands the most will ensure that it is used a number of times a day, therefore maximising its benefits. Normal hand washing, especially when combined with a conventional antibacterial hand wash can dry out the skin and cause cracking and splitting as well as extreme dryness. Professionals who are required to wash their hands continually throughout the day can often be the worst affected by these uncomfortable and distressing side effects of ‘over washing’. Sufferers of conditions such as Hand Eczema, Dermatitis and Psoriasis often experience discomfort, pain and sometimes even a worsening of the condition when using a conventional hand wash. Finding suitable products which provide effective cleansing without causing pain and discomfort can be quite a challenge! Using Micronized Pine, Skinkind’s Hand Repair Wash gently exfoliates the skin, removing dead skin cells and softening localised areas of hard skin. 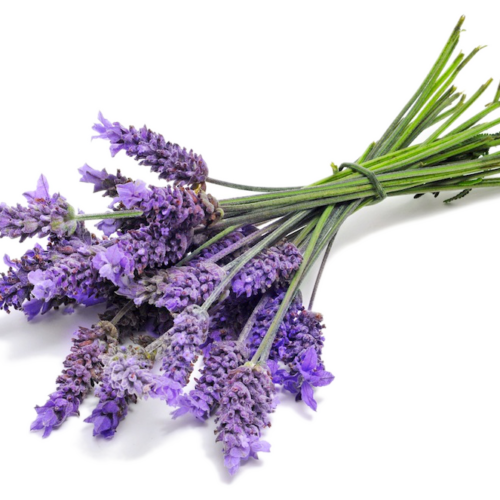 Essential Oil of Lavender acts as a natural cleanser and antiseptic helping to ensure thoroughly clean results and help protect against infection. 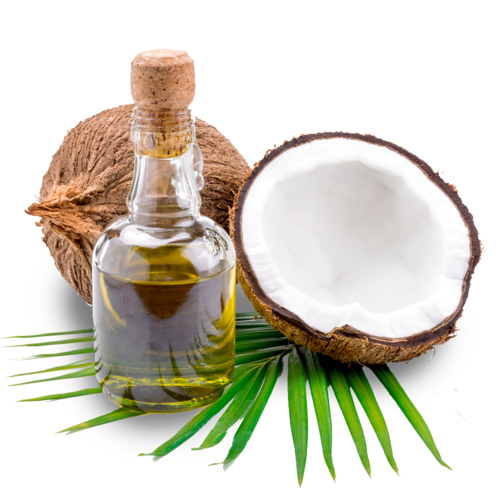 Essential Oil of Coconut is an excellent natural moisturiser while Oil of Avocado helps to soften the skin and reduce the appearance of aging. This carefully thought out combination of natural oils and ingredients allows the user to gently massage the product into all the cracks, splits and dry areas on the hands and feet. In so doing the user not only benefits from an extremely effective ‘wash’ but at the same time massages into the skin an excellent combination of elements which together contribute towards the reduction of splits and cracks and helps to promote healthier looking skin. Shake well before use. First, wet both hands (this is very important), then apply a fingertip of Skinkind’s naturally fragranced Hand Repair Wash to one hand. Gently massage into both hands paying particular attention to the cracked and rough areas. Gently rinse off with warm water, leaving a light residue of Oils on the skin. Gently pat dry and apply a Skinkind Moisturiser. This unique ‘Wash’ cleanses, gently exfoliates, moisturises and soothes all in one application. For healthier, happier hands use with every wash and feel a difference even after the first application. Skinkind’s Scalp Application with Seaweed Algae and Avocado contains natural oils including Essential Oil of Lavender and Essential Oil of Coconut, as well as Avocado Oil. Micronised Pine Needles provide a perfect exfoliation ingredient, enabling the user to massage through the hair and directly onto the affected areas of the scalp. The process of massaging the wet scalp with the Scalp Application, not only xfoliates -thus removing the dry flaking skin, but works the natural oils into the skin to promote a healthier more moisturised skin, helping relieve itching and reduce flaking. Once the above process is completed the hair can be washed by using Skinkind’s Shampoo with Conditioner and Jo-Joba Oil for the best results. Alternatively, a very mild shampoo may be used, but it should contain a conditioner in order to reduce the amount of processes that the scalp is being subjected to. Start by ensuring that the scalp is Completely Wet. (This is very important) Empty a penny sized amount of Scalp Application into the palm of one hand. Using the fingers of the other hand, gently massage Scalp Application onto the affected areas. Leave for around one minute, then gently rinse off with warm water. Wash hair using Skinkind Shampoo with Conditioner or a suitably mild alternative. TEA-Carbomer, Sodium Laureth Sulphate,…………..waiting for confirmation….. Cont..
Skinkind’s Shampoo with Conditioner and Jo-Joba Oil is a mild and gentle product without added perfume but with a lovely fresh natural fragrance. It can be used as a gentle yet effective Shampoo and Conditioner for skin which would normally become irritated by the use of highly perfumed products. By using one product for both Shampooing and Conditioning the scalp is being subjected to less processes and so reduces the opportunity of irritation. Scalp Application for a dry, itchy and flaky Scalp. For use directly after Skinkind’s Scalp Application, or on its own as a mild and gentle ‘all in one’ Shampoo and Conditioner. Gently massage into wet hair and rinse with warm water. Repeat if desired. An all purpose, gentle and effective emollient with Aloe Vera. Suitable and Safe for Skin Prone to Dryness and Eczema. This product has been specifically designed to be used on any part of the body, including the face. It is suitable and safe for anyone with skin prone to Dryness, Dry Skin Patches, as well as Eczema and Dermatitis. It is perfume free, making it an ideal choice for those whose skin can be easily irritated by perfumes. 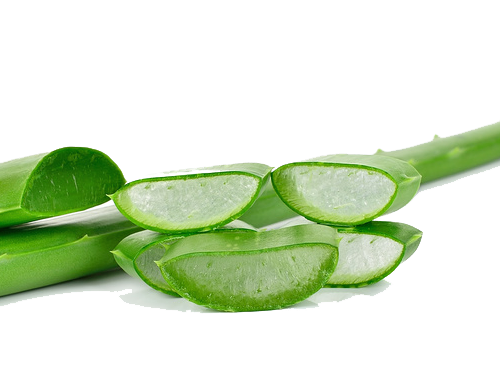 Aloe Vera is a natural plant extract whose components work together to provide a barrier which seals the skin and helps to reduce the moisture loss which can often result in dry skin. Often, emollients can be thick, greasy and unpleasant to apply, however Skinkind’s Skin Moisturiser provides all the benefits of an emollient but feels lighter, silkier and can be applied quickly and easily without leaving a heavy residue on the skin. Apply a small amount of Skinkind Skin Moisturiser to the skin within three minutes of bathing, showering or cleansing. Massage in using gentle downward strokes. Use regularly throughout the day. For very irritated skin, store in the fridge, this will help provide relief to itchy and inflamed skin. A very High Quality Light Moisturiser which is gently absorbed into the skin very quickly leaving, very little residue. 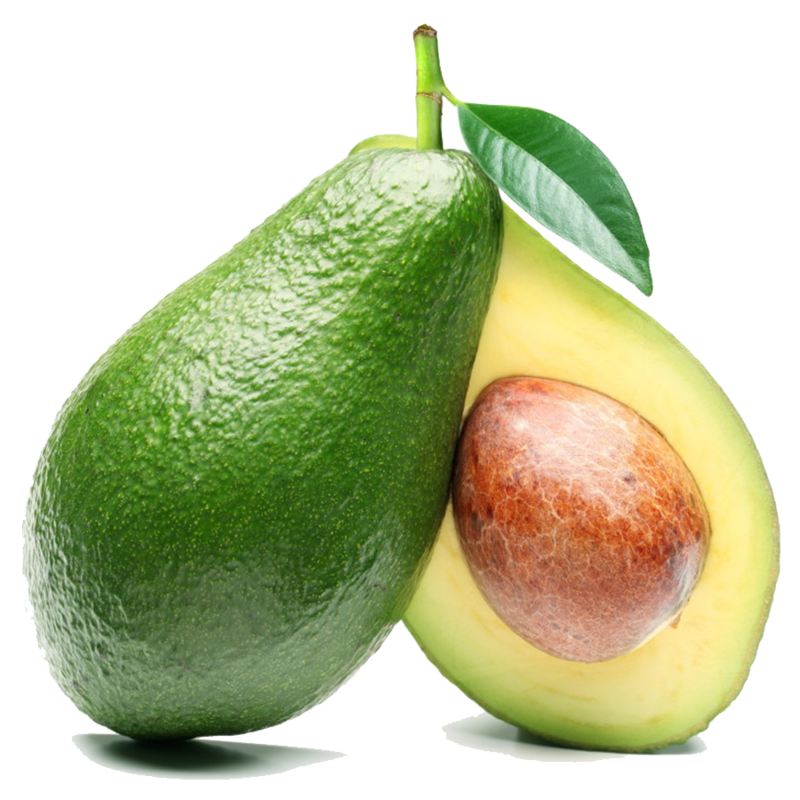 Contains Essential Oil of Avocado, which gives it a pleasant fresh aroma and soothing qualities. Skinkind’s Unique Moisturiser is a ‘unique’ formulation of essential oils and effective emollients which rapidly absorb into the skin providing an antiseptic and soothing quality which is helpful in reducing inflammation and discomfort, particularly in skin complaints such as Psoriasis. When used directly after the Deep Skin Cleanser, it seems to speed up the rate at which skin begins to return to a more natural state. Made very popular by how well & quickly it is absorbed especially on the face, reducing waiting time for the application of other facial products. Apply a small amount of Skinkind Unique Moisturiser to the skin within three minutes of bathing, showering or cleansing. Massage in using gentle downward strokes. Re-apply two to three times a day. Suitable and Safe for Skin Prone to Eczema, Psoriasis and Acne. Skinkind’s Skin Cleanser is a highly effective skin cleanser/wash, which is designed to maximise the individual benefits of four Essential Oils:– Lavender, Coconut, Micronised Pine and Avocado. The Skin Cleanser performs four individual actions in one application – The Lavender thoroughly cleanses and acts as a natural antiseptic, the Pine lightly exfoliates, the Coconut deeply moisturises and the Avocado gently soothes. Working together, the oils help to restore the skin’s natural balance, leaving the skin feeling deeply cleansed and nourished. Skin Cleanser successfully aids all types of skin complaints especially Acne, Eczema and Plaque Psoriasis. 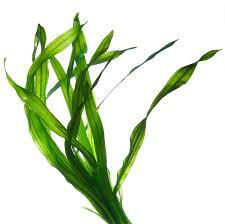 It helps to improve the mobility and appearance of the skin. 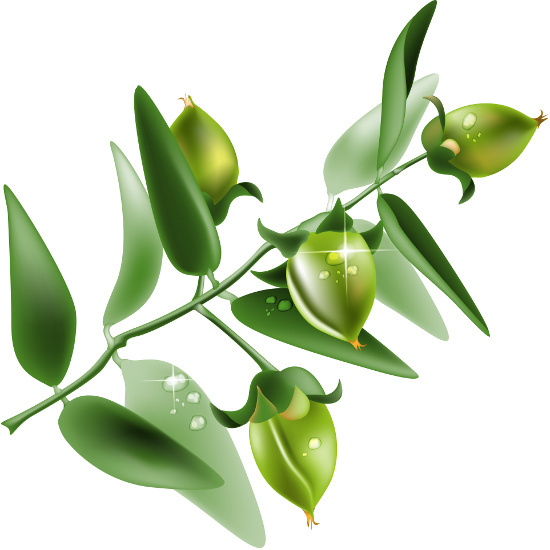 It is used by many as a Natural Alternative to the usual Steroid solutions. Start by ensuring that the area of skin to be cleansed is thoroughly wet. Apply a fingertip of Skin Cleanser to wet hands and gently make into a loose paste. Lightly stroke the product (it is important not to rub or scrub) onto the affected skin in the same direction as the hair growth, using long soft strokes and leave on the skin for about a minute. After about a minute, lightly rinse the product off using warm clean water. A slightly oily residue should remain on the surface of the skin, at this point take a clean towel and gently pat dry. The essential oils will continue to work their way into the skin. Quickly follow by applying a suitable Skinkind moisturiser. For best results this should be done whilst the skin is still warm and slightly damp.